The annual TCEA Elementary Technology Conference showcases recognized experts in educational technology, pedagogy, and leadership. 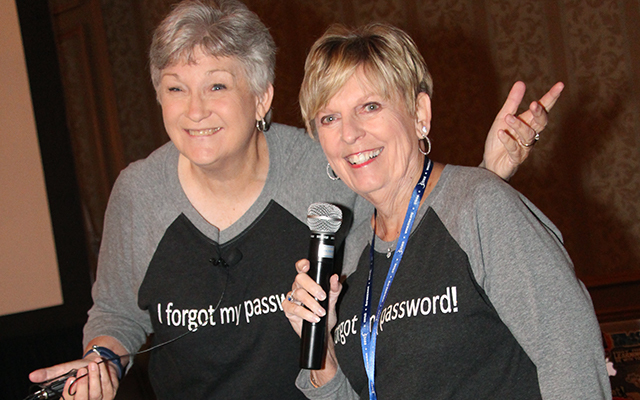 At every educational conference where they present, these two ladies love to have fun, and it shows in every professional presentation they give or book they write. For them, it’s more than just a process, it’s a calling. Their trainings take the fear out of integrating technology across the curriculum, meeting the needs of the beginner to the most advanced user. As former classroom teachers assigned to integrate technology at the campus and district levels, Janet and Joan understand the specific needs of educators. 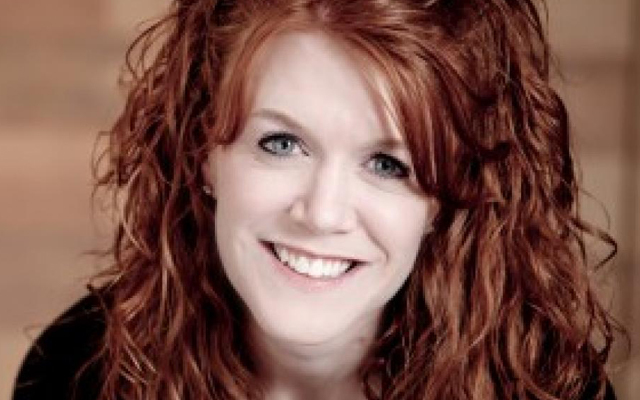 Shannon is the Future Ready Librarians and Project Connect Spokesperson, Buncee’s Teacher Librarian Advisor, and Cantata Learning’s Teacher Librarian Advocate. Shannon is part of Best Keynote and a Skype Master Teacher .